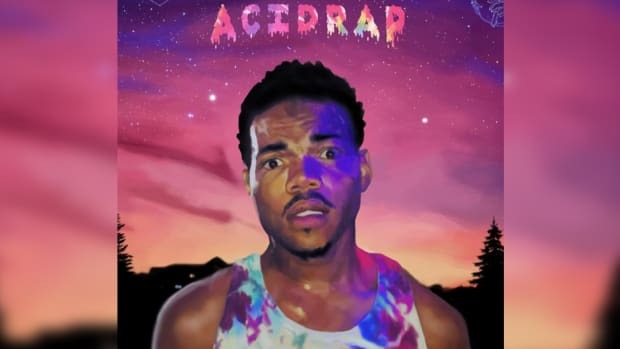 Five years on, Chance The Rapper's breakout project is proof that happiness is a potent form of resistance. 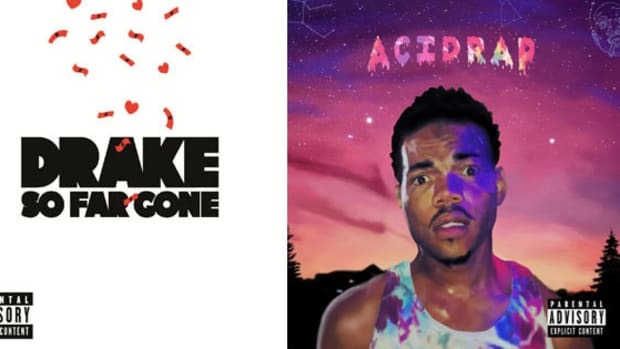 'So Far Gone' vs. 'Acid Rap': Which Album Had the Bigger Impact? 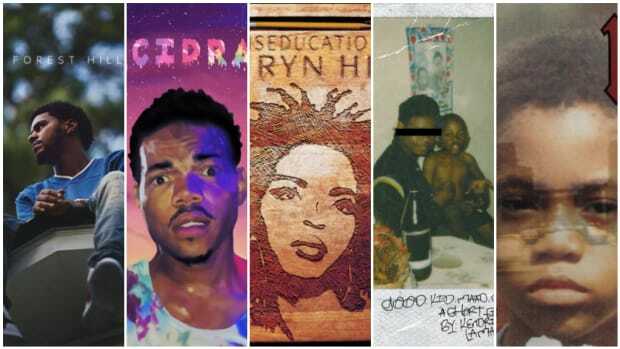 With big new albums from Drake and Chance behind us, we look back to see how their breakthrough releases stack up against each other. With his knack for catchy melodies, descriptive songwriting, and excellent beat selection, Chance has superstar potential.